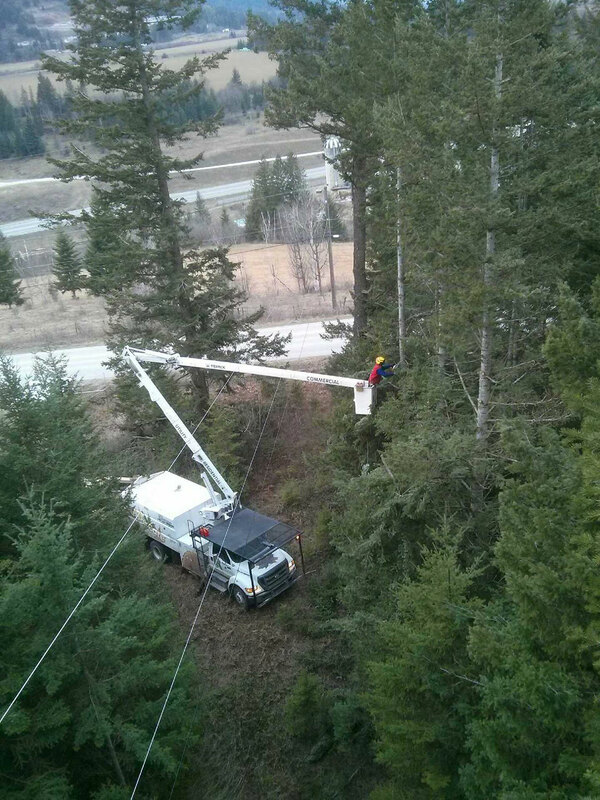 On this page, you can see some images from our various BC Hydro Contracts. 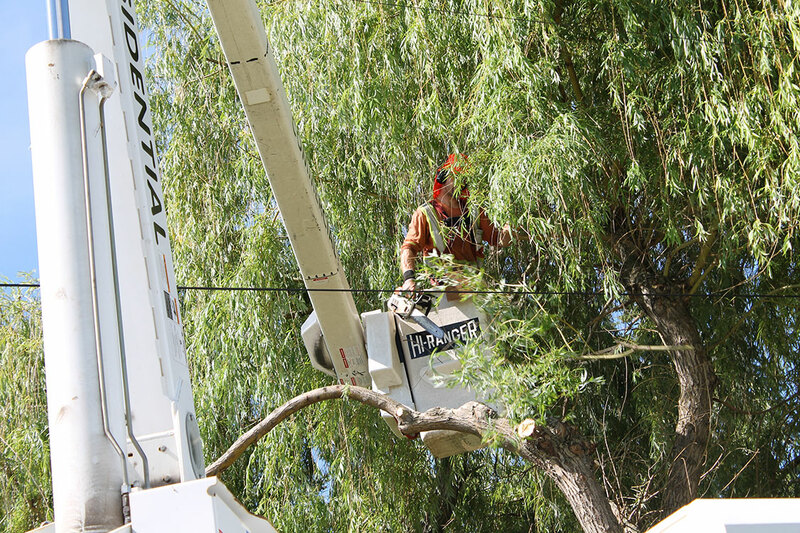 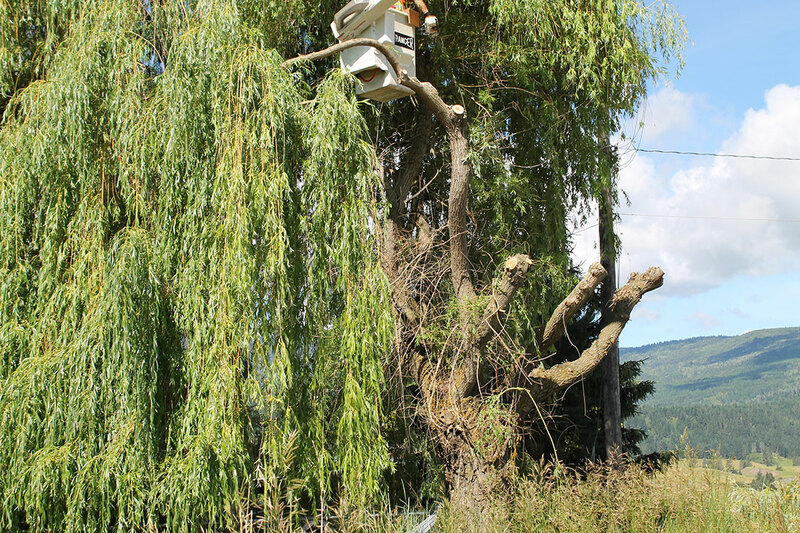 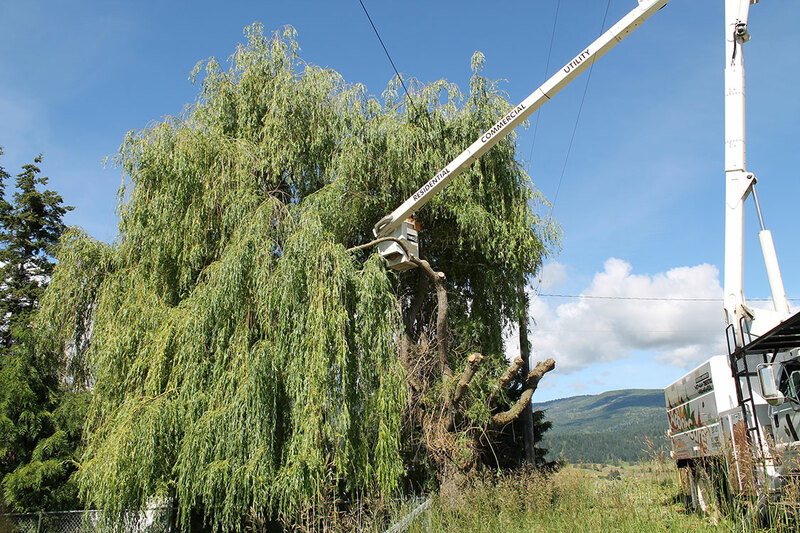 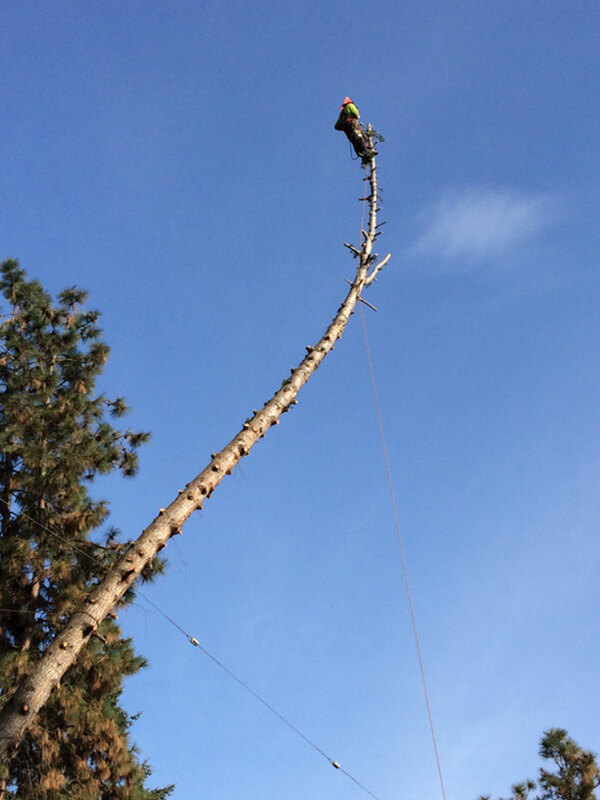 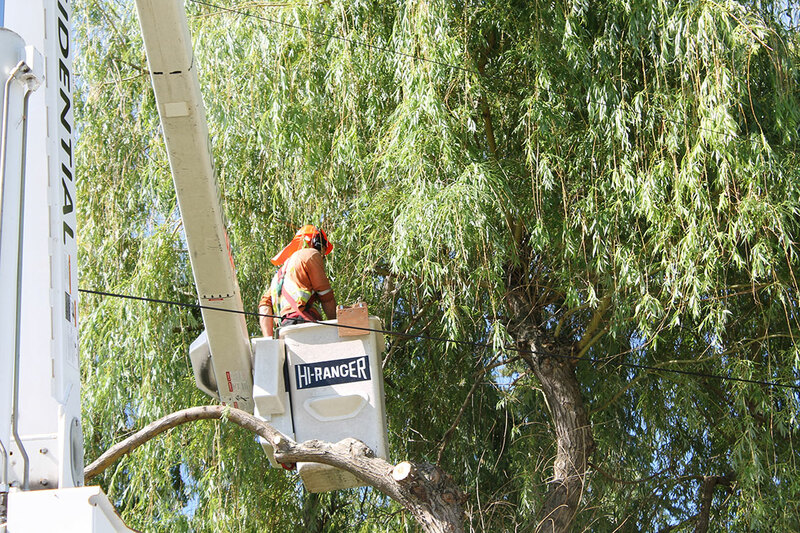 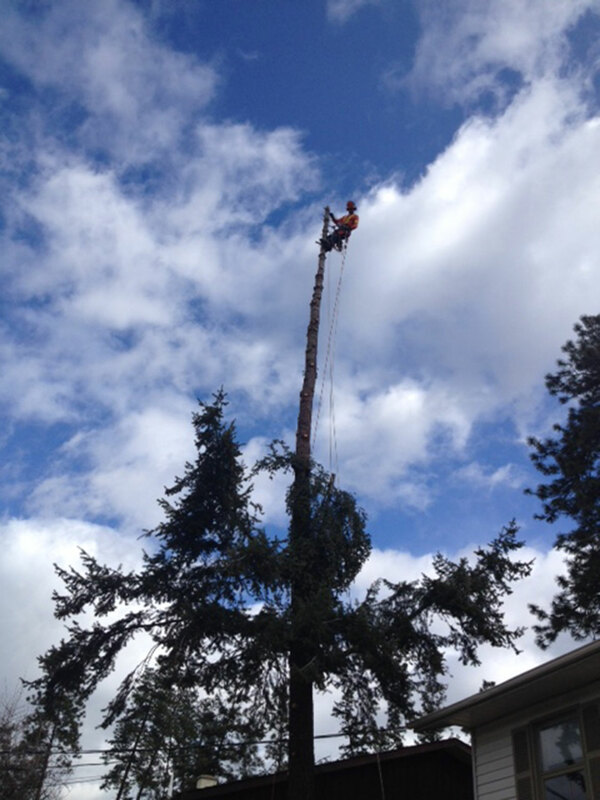 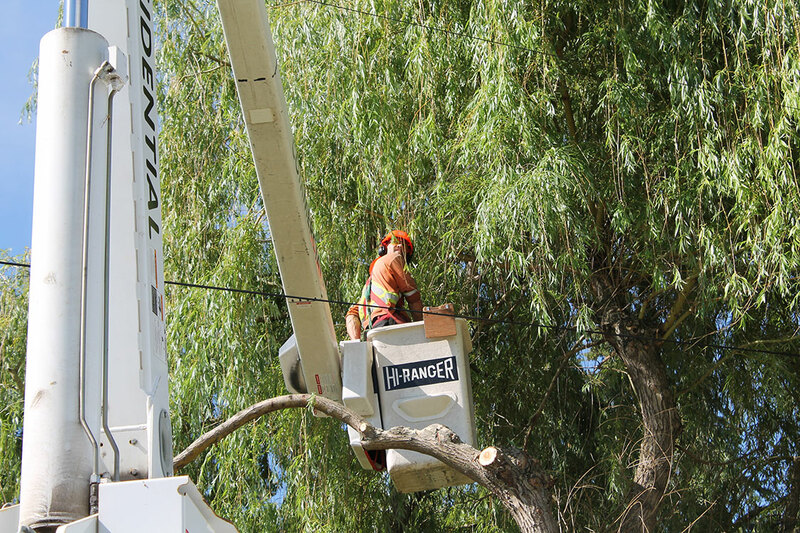 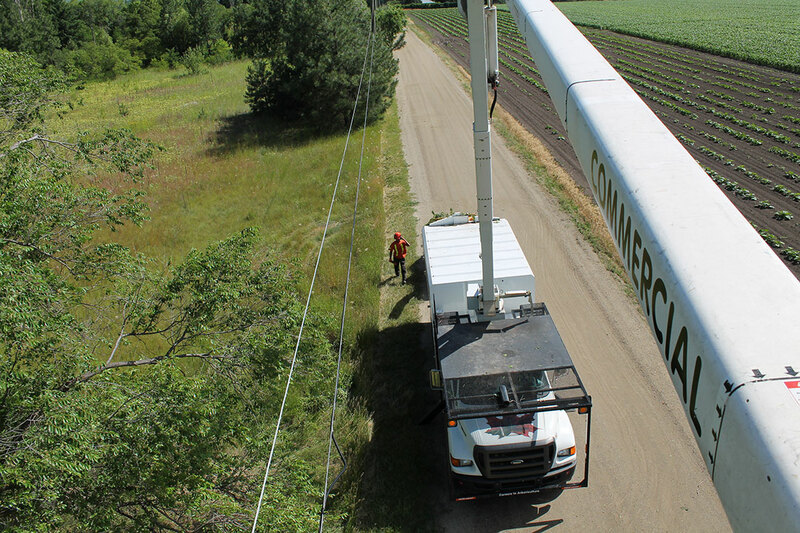 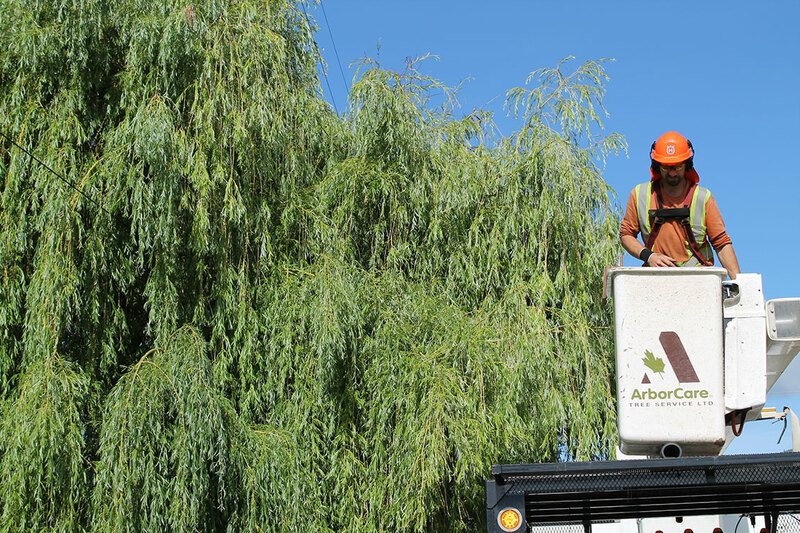 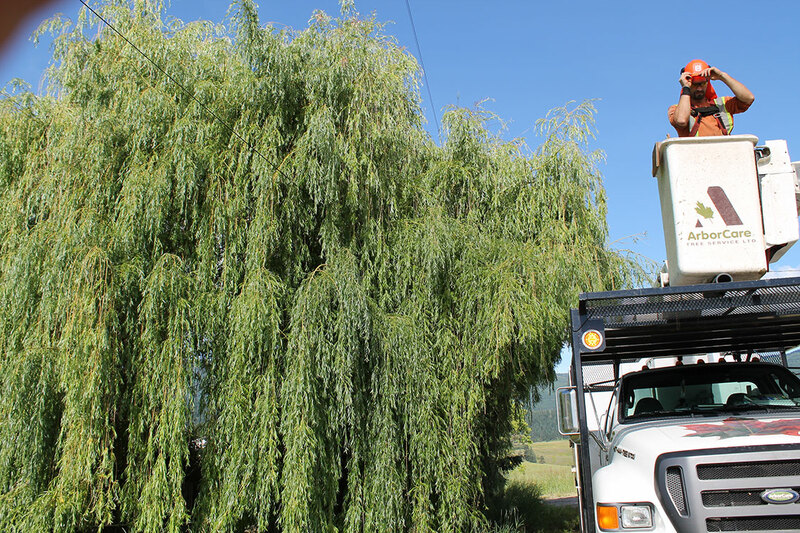 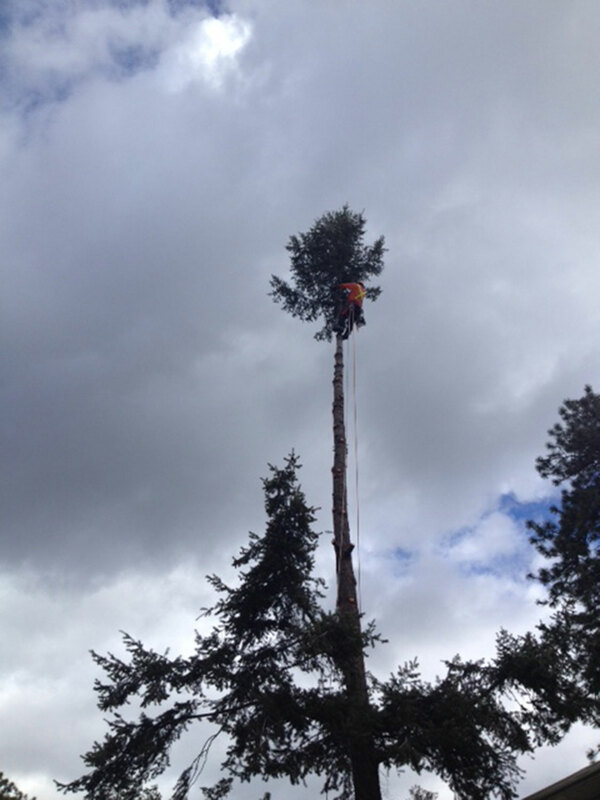 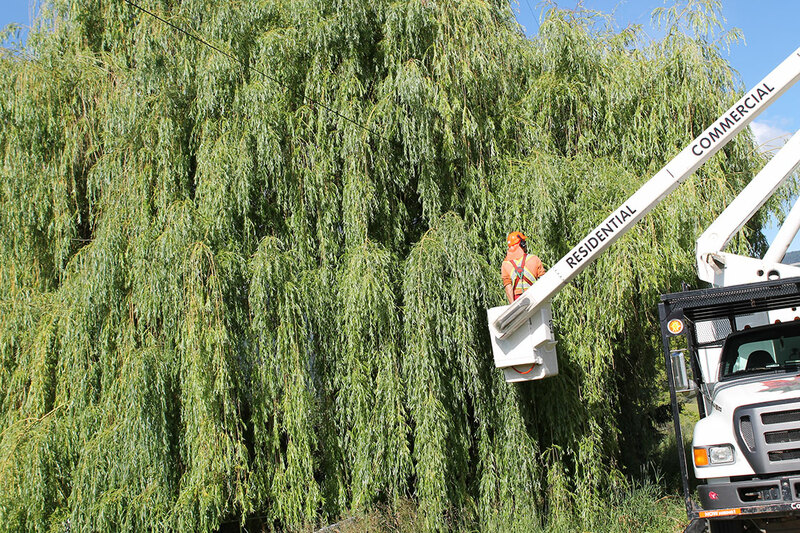 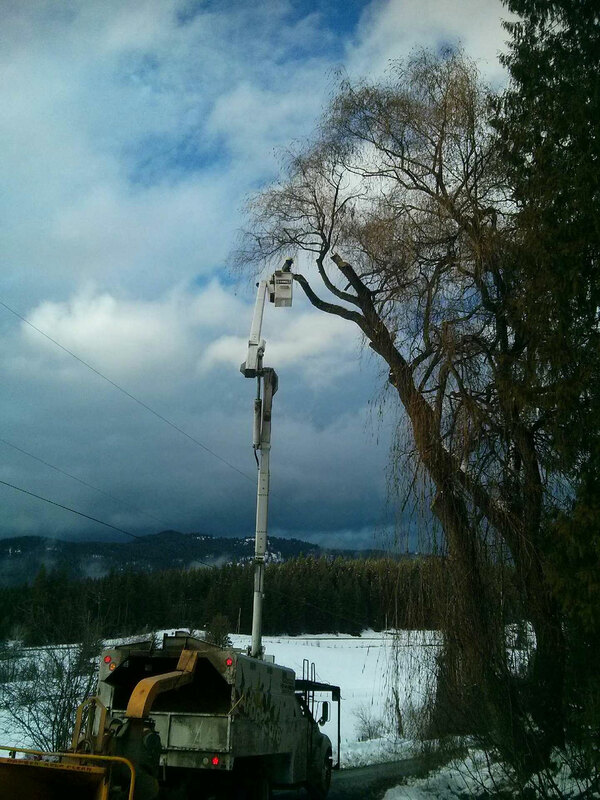 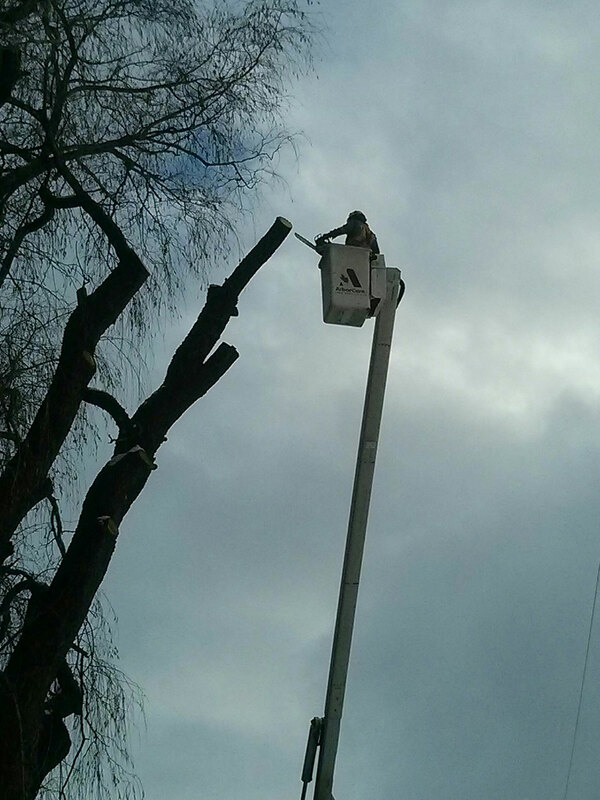 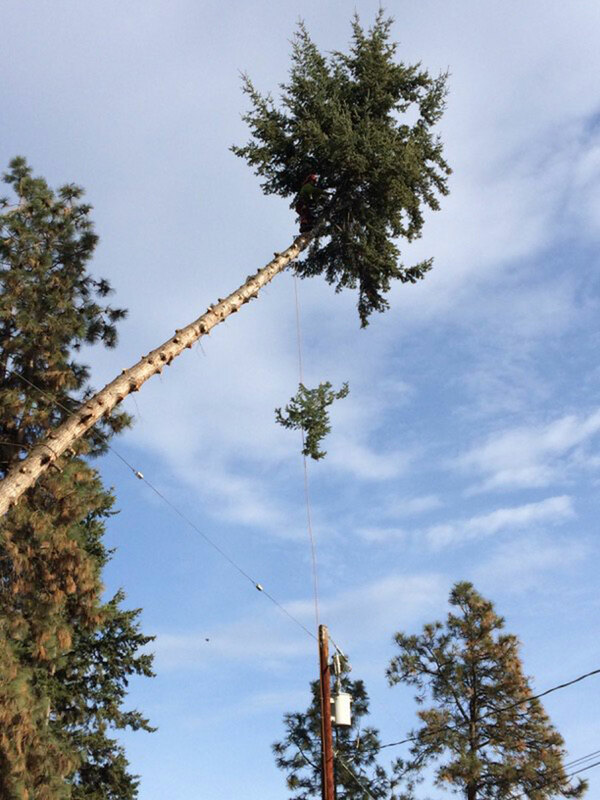 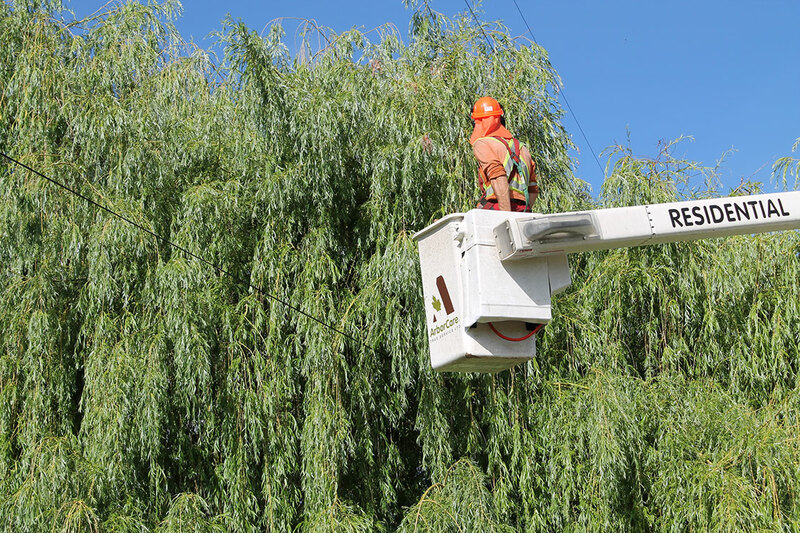 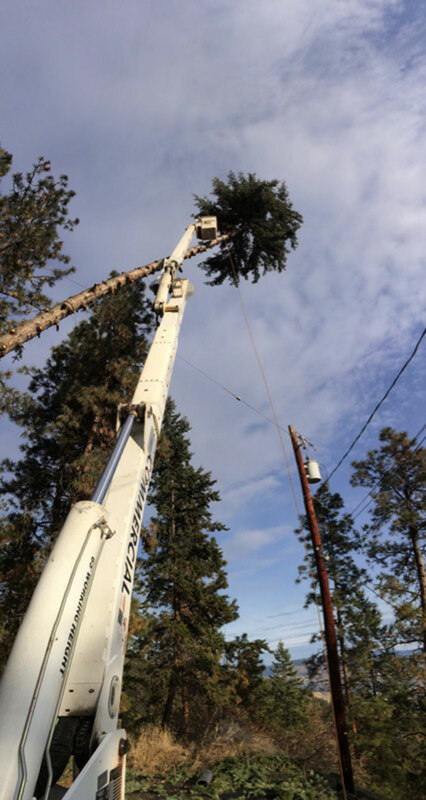 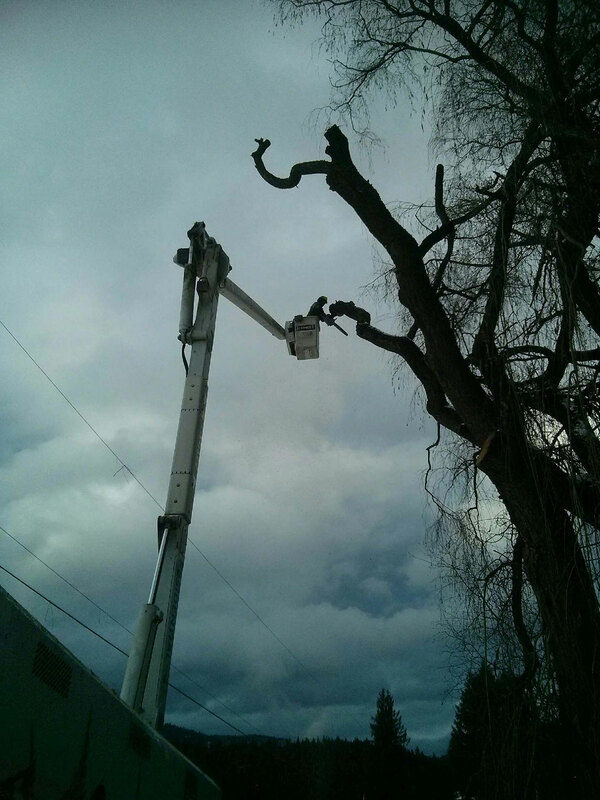 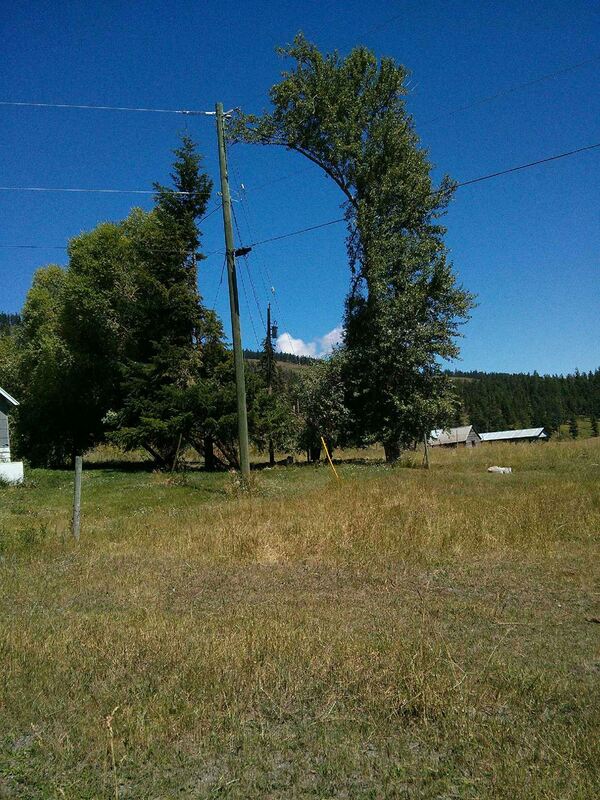 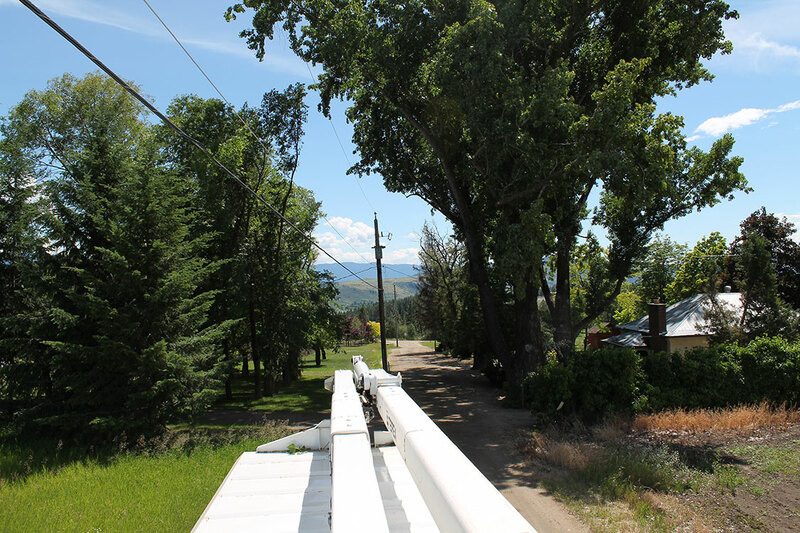 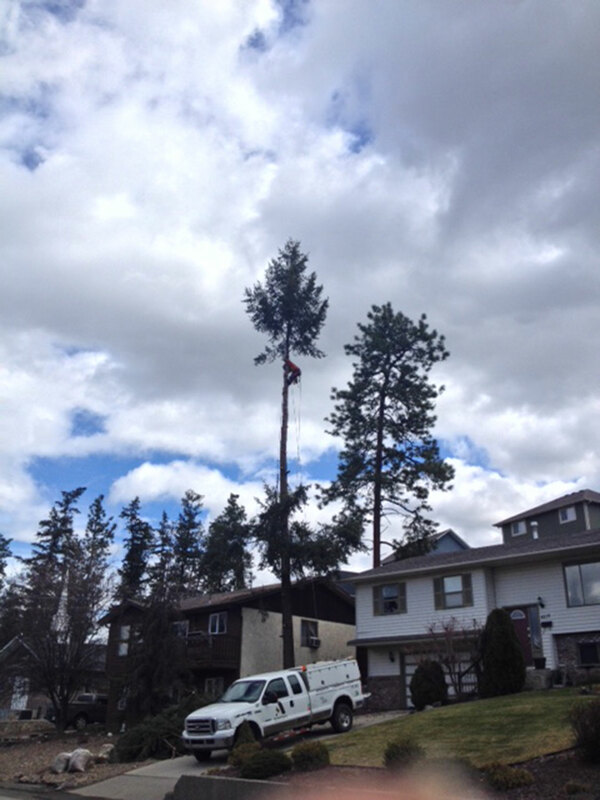 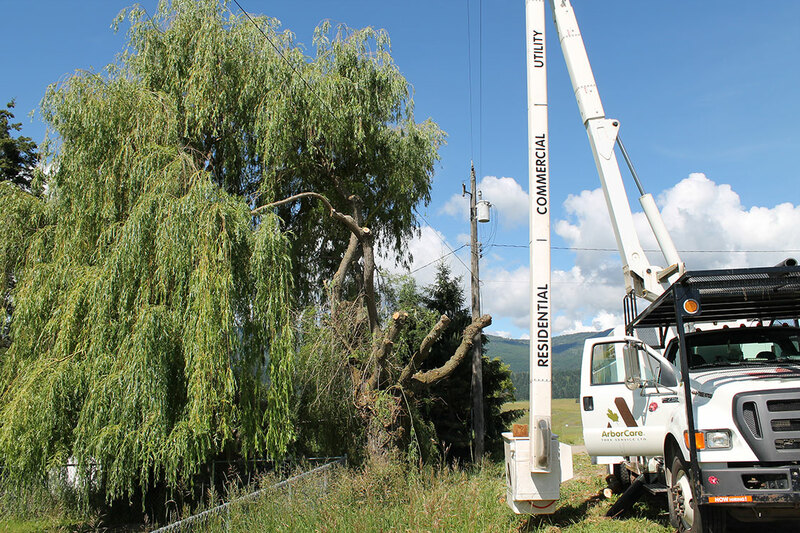 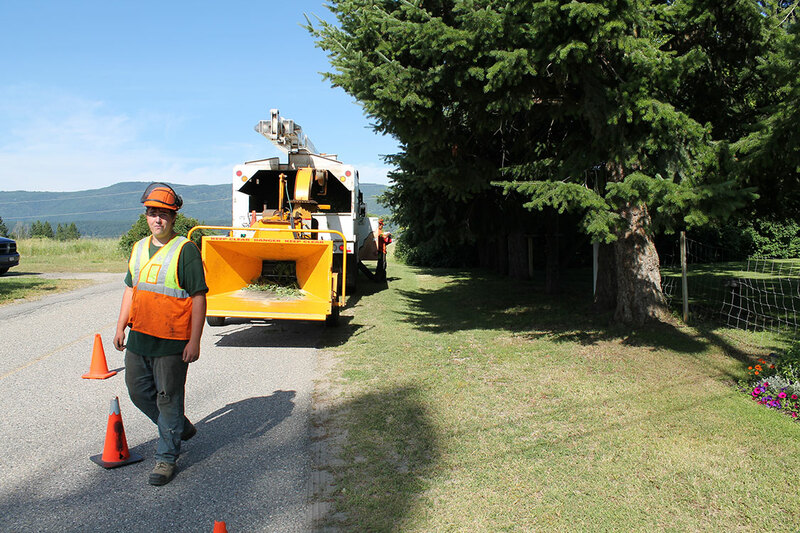 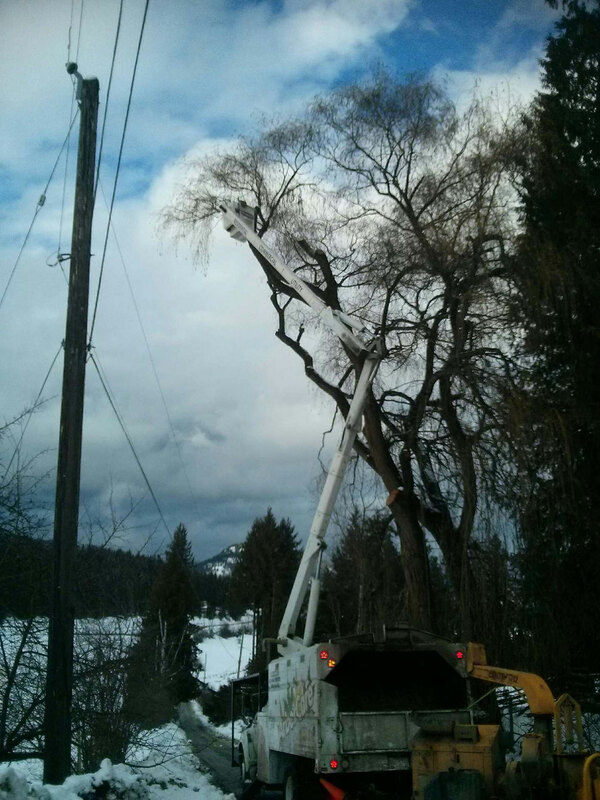 As a contractor for BC Hydro, our trained utility arborists are responsible for taking care of any trees that are interfering with the power lines as well as any trees that could become problematic or hazardous in the future. 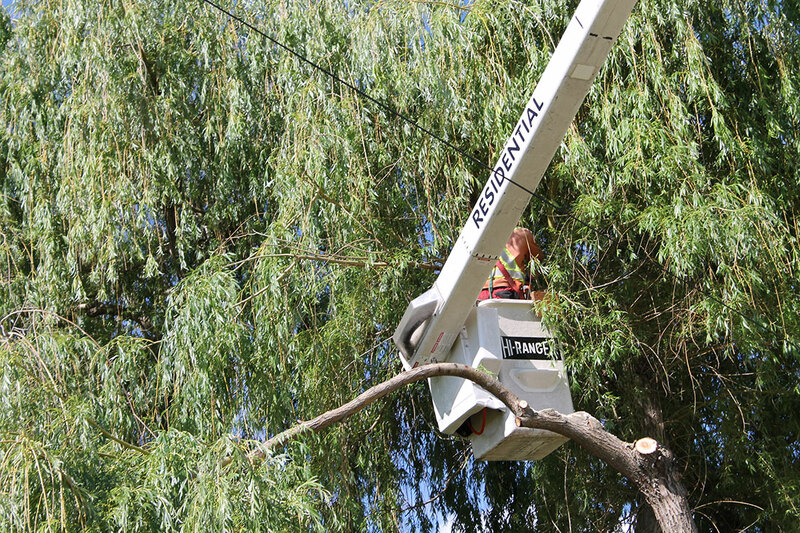 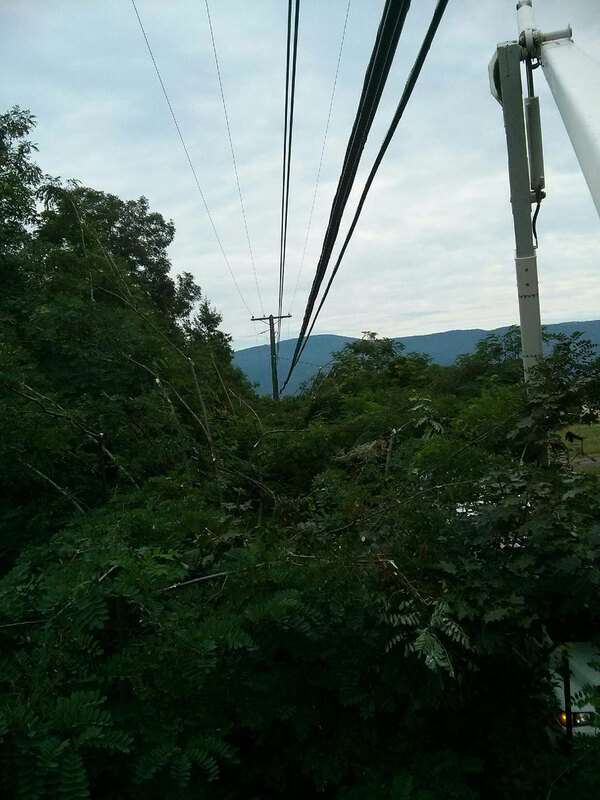 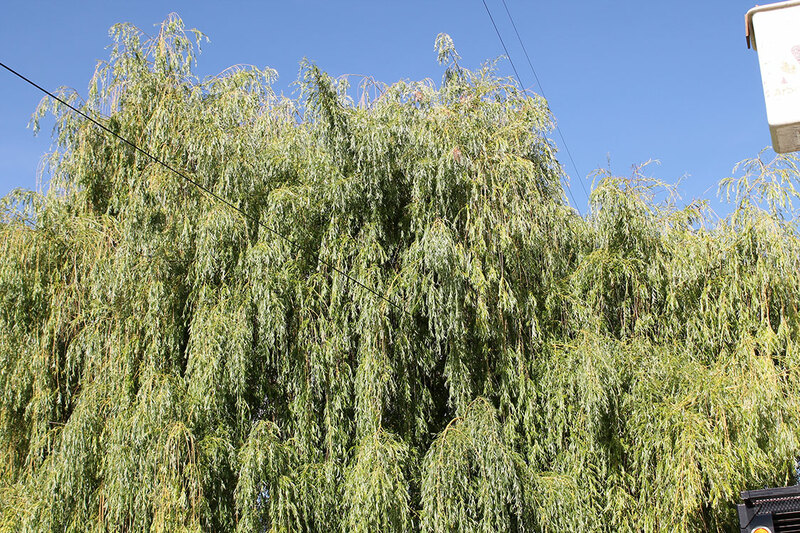 If you have a tree on your property that you believe may become hazardous with the lines in your property, contact us today our trained team of professionals today.